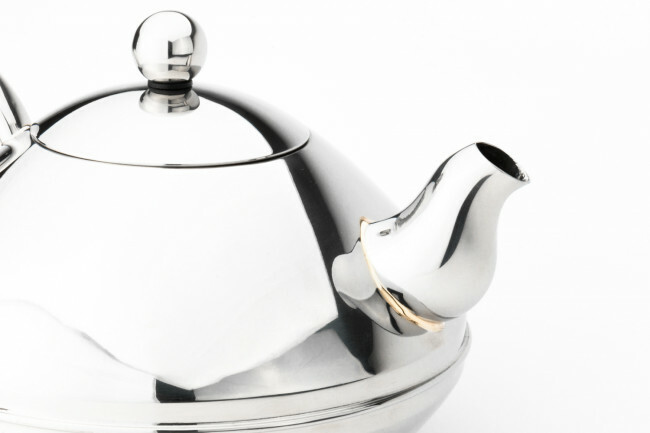 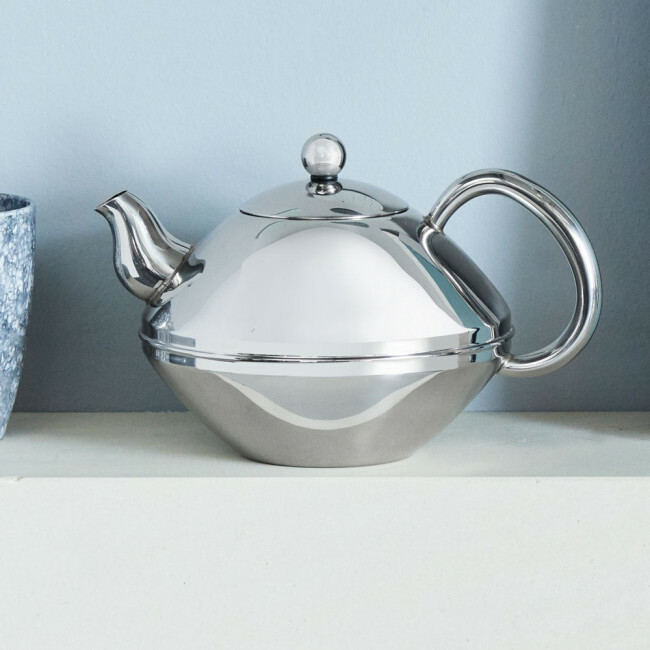 The Minuet® Ceylon is a classic model teapot, but with a new look. 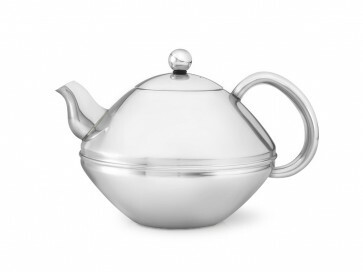 The Minuet® Ceylon teapot is dishwasher safe. 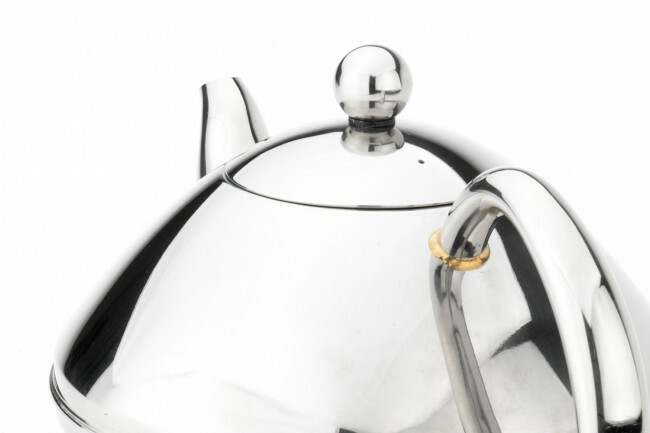 The insulating double wall construction ensures that the temperature and flavour of the tea are retained for a longer period of time. 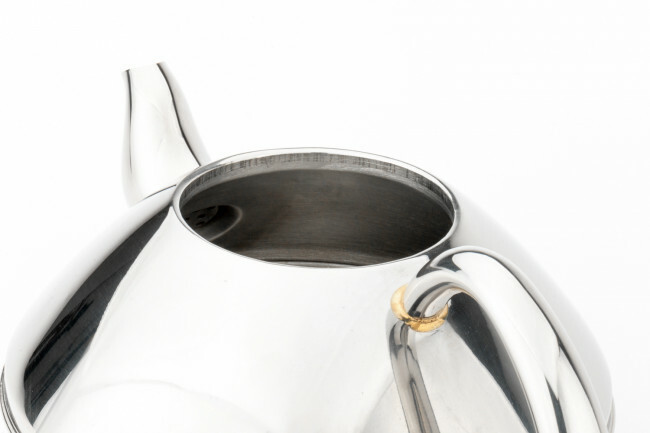 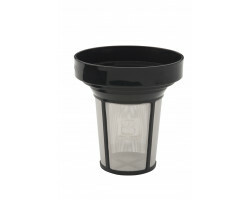 The Ceylon’s specially designed spout and ergonomic handle provide optimal convenience each time the tea is poured. 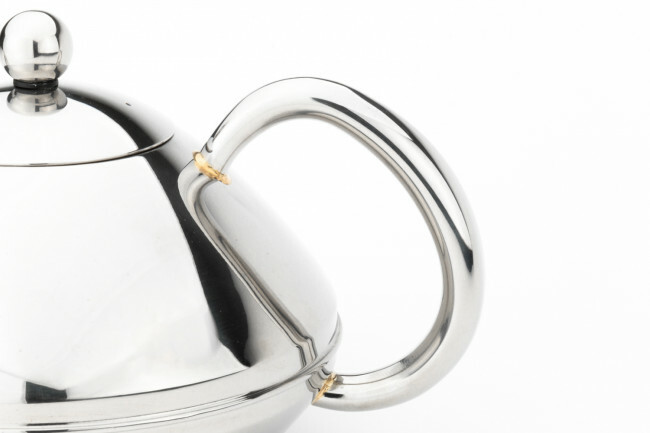 The handle never gets more than lukewarm.